Ahead of its UK premiere, here's a trailer and poster for the latest Korean breakout hit. Korean genre cinema is going through something of a renaissance recently. In the last year we've seen such acclaimed movies as Train to Busan, The Handmaiden and The Wailing win over global audiences, and later this month Bong Joon-ho's Okja debuts on Netflix. 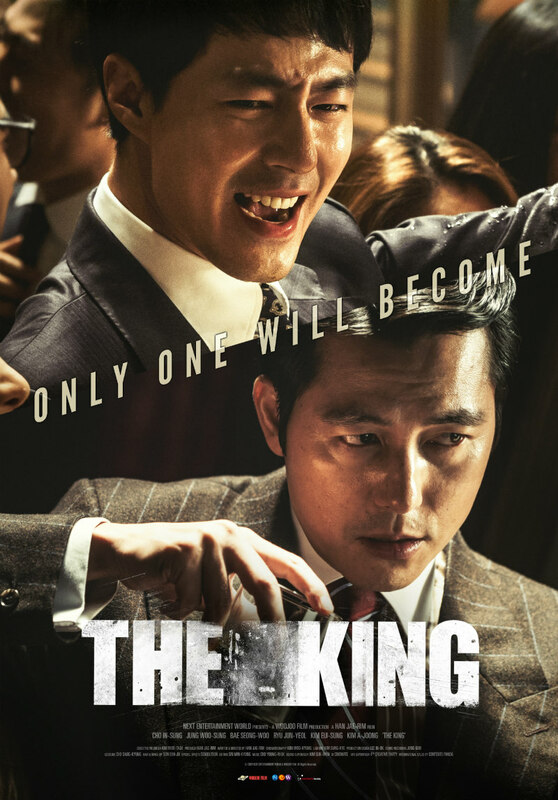 This month also sees the UK premiere of the Korean box-office smash hit political thriller The King. The film will play at London's Picturehouse Central on June 12th as part of the London Korean Film Festival 2017. 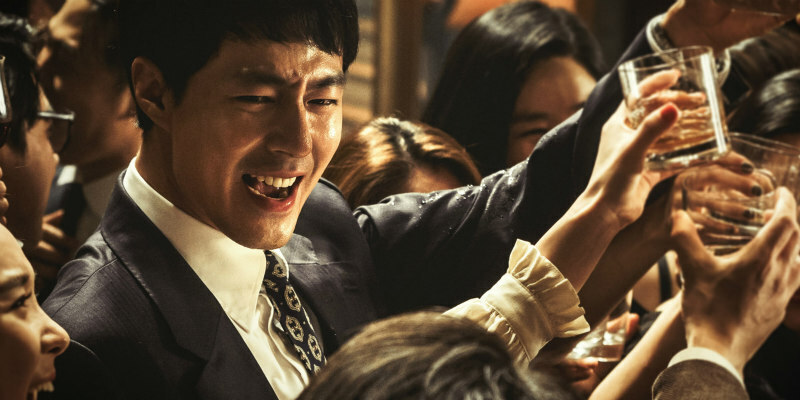 Charting the rise and fall of an ambitious young prosecutor, director Han Jae-rim’s The King navigates a path through the turbulent political climate of 80s and 90s Korea, revelling in the obscene excesses and violent power struggles on display. With its stylish portrayal of the unchecked hedonism enjoyed by men thrust into positions of power and the lies and corruption that keep them there, The King plays out like a Korean Wolf of Wall Street, albeit with more synchronised dancing, shamans and soju.